The relationship between third sector organisations and the media is changing. Communicating with people about your organisation has never been easier – with your website, social media accounts and other ‘owned channels’ you have the tools to reach hundreds or even thousands of people at your fingertips, without ever crossing paths with a traditional journalist. However, getting positive media coverage remains a hugely powerful way of reaching new audiences, building your reputation and strengthening your brand. Many third sector organisations don’t know where to start with getting the media interested in their stories, so they abandon PR altogether. Others try, but with badly-written, poorly-targeted efforts, getting discouraged when they don’t see results. Either way, they miss out on a hugely valuable communications tool. To develop a PR stand in your comms strategy, you just need to plan carefully and know some of the basics. To get you started, here are five essential steps to engaging with the media. If you don’t know who you are trying to reach and what you are trying to say to them, you need to decide before going any further. ‘Getting media coverage’ is not a good enough aim in itself – you need to know which specific audiences you want to be targeting with that media. 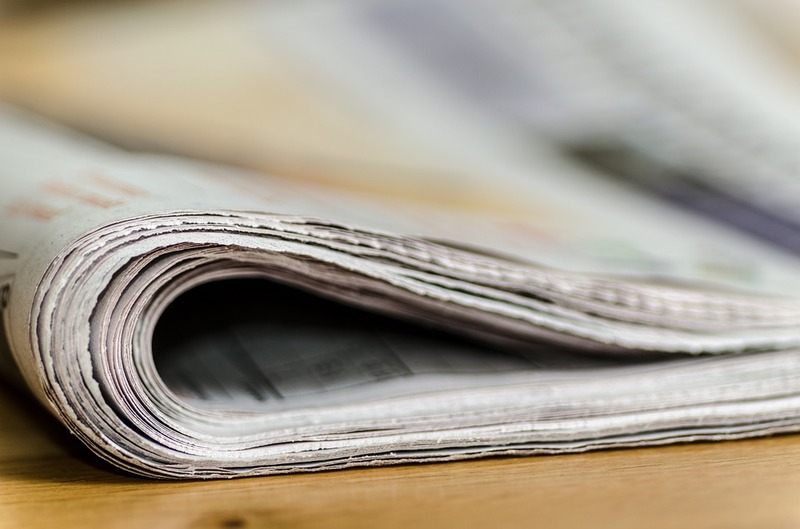 If your target audience is Health & Social Care sector professionals, then specialist press or the Society section of a national paper may be a good place to start, whereas if you want to reach homeless youths, free magazines and street newspapers could be better. Sending your news to a journalist to whom it is entirely irrelevant looks unprofessional and is a waste of your time, so avoid this by doing your research. Start putting a database together of all of the media outlets you think you might want to target. Include what areas and topics they cover, when and how often they are produced, and who the key contacts are. Journalists are interested in stories – they don’t care about your organisation for its own sake (however worthy your cause is) and they won’t print your mission statement. Take time to think about your project/event/news – What’s new about it? Is it interesting? Who will be affected and how? Why is it important? If you can’t answer these questions yourself, there is little hope of convincing anyone else to take notice. You will already have identified a few relevant journalists to contact during your research, so send them an email briefly introducing yourself and your story. If you are including a press release make sure you explain in your cover email why you are sending it to them – no one is likely to open an attachment if they don’t know why they are getting it. Remember that the most effective press releases are concise, interesting and useful – see Engaging with the media Part 2: Press releases for tips on how to make yours stand out. Now that you’ve got started, build your momentum by maintaining your relationships with press and media contacts. Keep a note of any contact you have had with any journalists, and of course, always say thank you if they publish your copy – it’s not only polite but it will make them more likely to remember you. Make time to send your press contacts interesting updates, and keep track of news relevant to your sector to identify opportunities to offer them stories and comment where appropriate. Google Alerts is an easy, free way of staying up-to-date with specific news topics without spending hours trawling content. Follow these steps and you will be in an excellent position to get good media coverage for your organisation. And remember that entire books have been written on this subject, so there are plenty of resources to help you hone your PR skills once you get started! Keep an eye out or follow this blog for more posts on this topic, including Engaging with the media Part 2: Press releases. Do you need bespoke help with your PR? Contact me for a chat about how I can help you get noticed for all the right reasons.